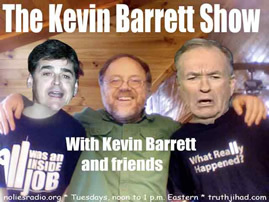 This show was broadcast March 6, 2012. 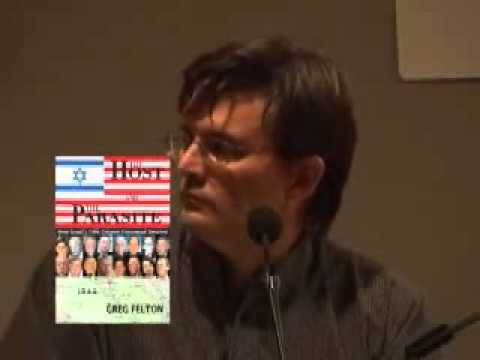 Greg Felton is the author of The Host and the Parasite, Exploding Middle East Myths, and more. A disillusioned former mainstream journalist, Greg is now an acerbic media critic among other things. Greg seems to agree with yesterday’s guest Gordon Duff that Netanyahu is losing his hold over Obama and American policy; he cites Jewish Times editor Andrew Adler’s pathetic call to assassinate Obama for Israel as a sign of the “declining influence of a parasitic hegemon.” Maybe the Zionist creeps buying oil futures, on the assumption that US war for Israel is a done deal, are in for a rude surprise! This entry was posted on Tuesday, March 6th, 2012 at 8:59 am	and is filed under 9/11, Disaster Capitalism, Econo, False Flag/Fake Terror, Kevin Barrett, News, Protest, War Crimes. You can follow any responses to this entry through the RSS 2.0 feed.